Finding the best RV tires can be a real chore. Our guide gives you the tools you need to make an informed decision. With any luck it may even be easy! Trying to find the best RV tires for your rig can quickly become a frustrating process. The good news is that with a little nudge in the right direction, your search will be more efficient and your final choice a better one. The best way to start your research is with the manual for your RV. Your RV manual will typically contain information that is very important when shopping for RV tires. 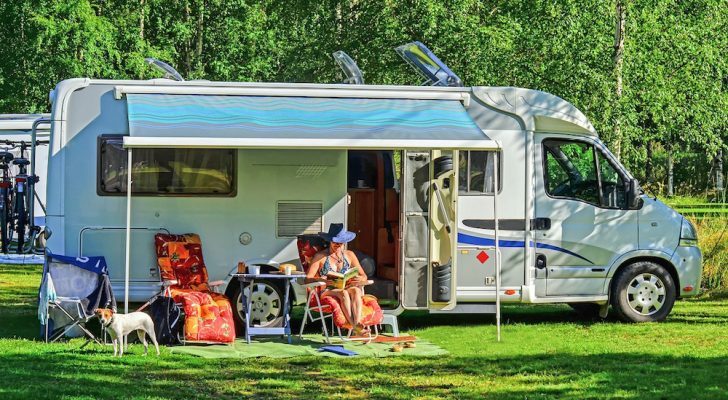 In the manual, you should find what the manufacturer of your RV recommends as it pertains to size, weight ratings, sidewall strength, load rating, and more. The Recreation Vehicle Safety Education Foundation estimates that one out of four RV’s exceed the weight limits of the RV tires used. 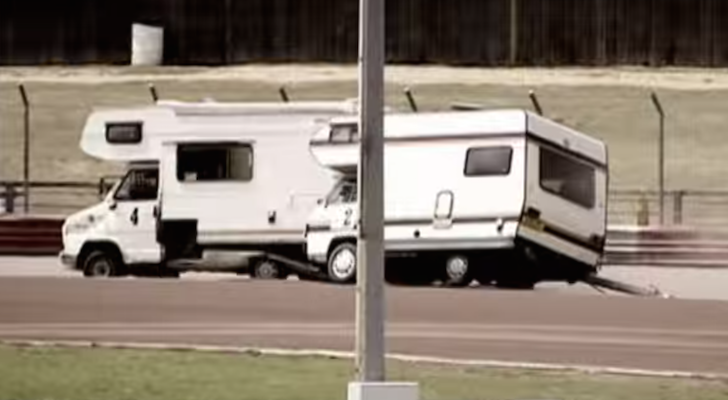 These RV’s were not just overloaded by a few pounds, but by an average of over 900lbs! Bridgestone estimates that 26% of RV tires are under-inflated to the point of being a safety risk. Your task then is to choose an appropriate RV tire for your rig’s weight, and to keep it properly inflated. 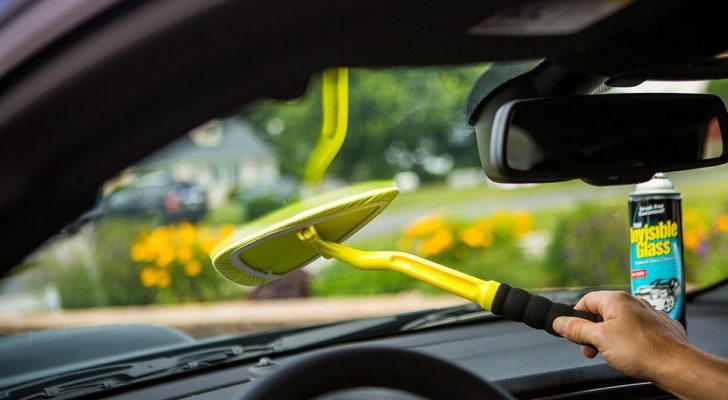 Failing to do both of these things correctly may result in blowouts and accidents that could have been avoided. There are many considerations when purchasing an RV tire. You should consider load rating, maximum weight limits, safety concerns, terrain, and climate among other factors. Our goal here is to help you sort through what each of these considerations means so that you can get the right set of RV tires with as little effort as possible. Sometimes you’ll be able to determine the best RV tire just by opening the owner’s manual. 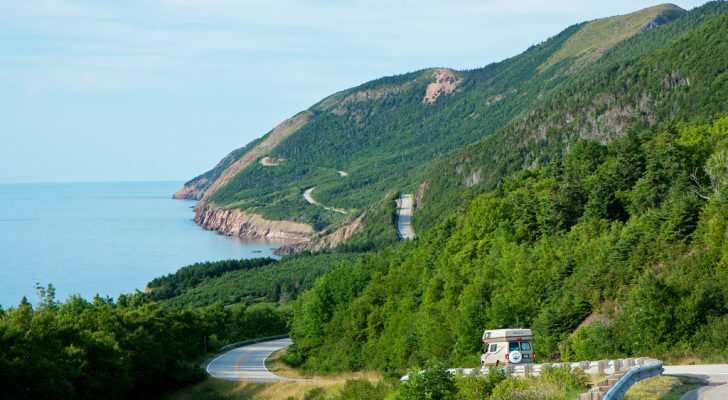 This booklet contains all of the important part and maintenance information for your specific RV. You may find recommendations for tires based on size or other factors and this can help narrow your search and save you a considerable amount of time and effort. Each tire brand typically has a chart that will reveal the sizes and variations available based on your search criteria. 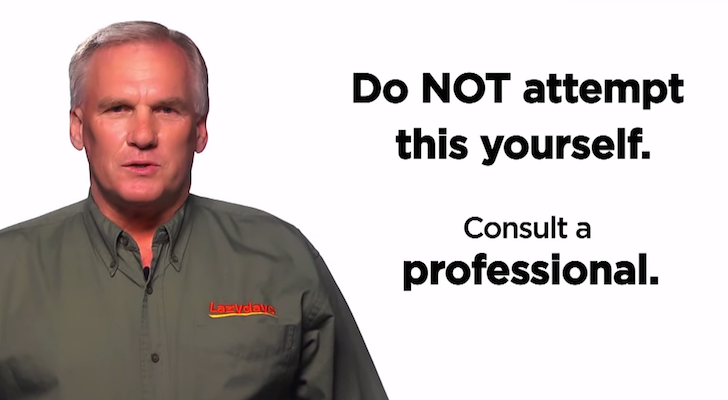 Buying an RV tire that is too small or too large could be detrimental to your safety. Try to use a chart made by the brand that you are considering – third party charts aren’t always accurate. This will allow you to quickly disregard tires that are the wrong type or size. Depending on the brand, some RV tire charts offer useful information such as sidewall strength. This can be an important factor in your decision, because a weak sidewall could lead to a problem on the road. See more on this below. The “best” RV tires tend to be the ones that fit properly for the application. Considering the ratings ensures that you don’t end up with RV tires that can’t take the stress from your travels. The weight that is carried can wreak havoc on an inappropriately chosen tire. If you don’t purchase RV tires with adequate maximum weight and load ratings, they simply won’t last as long as they should. In a worst case scenario you could have a safety issue. 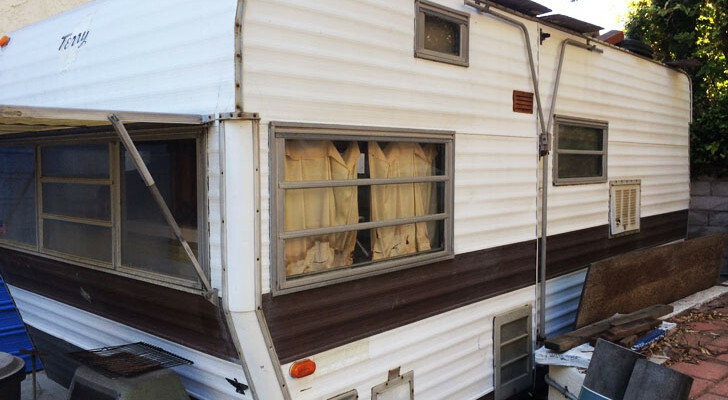 The RV owner’s manual typically fails to consider an important item: How much stuff you may be carrying such as clothes, food, and equipment. Include that extra weight in your assessment of the appropriate RV tire. It’s a best practice to choose a model of tire that exceeds the limits and ratings you need. Extra attention should be given to the weight ratings when choosing your RV tires. This poses the biggest risk to you and your travel companions. Curious how to weigh your RV? read more. Aside from weight ratings and sizes, you may want to look into the sidewall strength of your RV tires. In many cases this term is referred to as Load Range. We know many RV owners make the choice to use light truck tires on their RV’s as they traditionally have a more rugged construction for the sidewall. Since light truck tires are built for a lot more of a beating than an RV tire, they can work great. Where Are You Headed and in What Kind of Weather? The type of weather you will encounter, the type of roads you will drive on, and the distance you will drive at a time play a role in choosing the right RV tire. You probably know from buying car tires that there are models for snow, rain, and even high speeds. The same considerations are necessary for your RV tires. This is something that is more important to note after the sale. We mention it here because some RV tires may require significantly more pressure for optimum performance than others. Pressure ratings can also impact ride quality, which of course is something that wont show up on any brochures. It is all fun and games till you make that 800 mile drive to Yellowstone National Park on a set of rough riding tires. Some RV tires just have more bounce and vibration than others. The best place to find this information is from fellow RV’ers. Ask friends with similar RVs for opinions on the RV tires they use. RV forums are another great way to get opinions from a much wider audience in a hurry. You could also try looking at consumer reviews through websites that sell RV tires, such as TireRack. Unloaded Vehicle Weight or Dry Weight (UVW): This refers to the weight of your RV as it rolled off the lot at the factory. They don’t count the people inside, food, coolers, or that extra LCD TV you had installed. Cargo Carrying Capacity (CCC): This refers to the allowed weight for adding all the items you might bring on board once you get it home from the dealer. Gross Combined Weight Rating (GCWR): This refers to the max weight of the towing vehicle + RV when they’re both maxed out with loads. 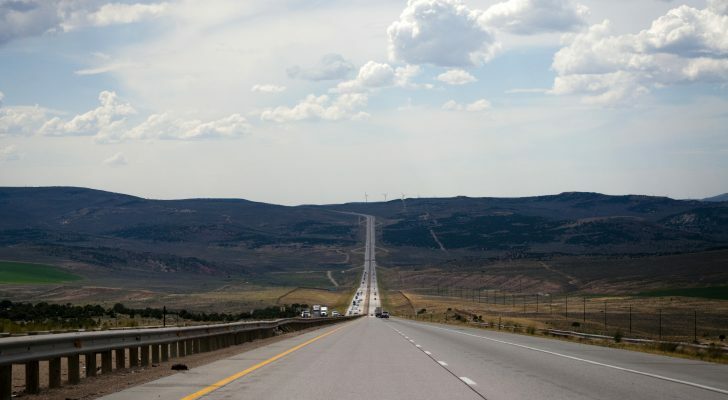 This metric applies to a motorhome that tows a vehicle as well. Hitch Weight or Tongue Weight (TW): This refers to the weight that is present on the actual hitch or tongue of your tow vehicle when the RV is fully loaded for a trip. If you’re like most people, you’ll probably need to brush up on some reading prior to purchasing the best RV tire for your rig. A good place to start is the different tire brand websites: Good Year, Michelin, Bridgestone, Continental, Toyo. Once you get a general idea of what tire you need, move on to assessing the Price, Quality, and associated Warranty of each before making your decision. Most people have cost at the forefront of their buying decision. But there are many other factors besides price that you should consider. 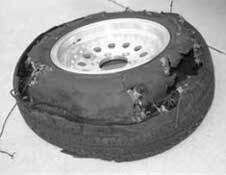 The expected life of an RV tire also plays a role in cost. Consider that if you bought two sets of tires over the next five years instead of 3, what would the costs savings be overall? RV Rally’s – There are usually several RV tire vendors around that are ready to sell at a discount if they have what you need on site. Costco – Costco has one of the most-loved tire departments in the US. If you’re a member, be sure to reach out to them for a quote or some advice. 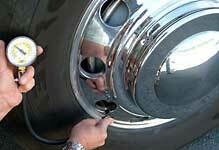 Find a Truck Tire Dealer – Generally truck tire shops have the widest selection of tires that will work with RV’s. Use this dealer finder to call around for prices. Traditional Big Retailers – Shops like Walmart, Sears, Discount Tire, and others may be worth checking out as well. Camping World – Of course the biggest name in RVs has tires. 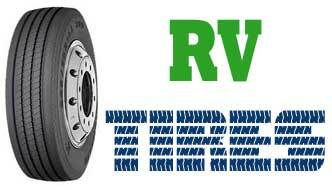 Their website has many if not all of the tires they offer for RV’s. Buying RV tires isn’t easy. You will need to consider a lot of factors before pulling the trigger on this important purchase. 1/ Increasing tire diameter by one size (eg by 1 inch) poses no dangers, if the new size fits without rubbing on anything. DECREASING poses dangers. 2/ LT tires can be used. To say LT has better sidewall may be true on average, but not for all cases. 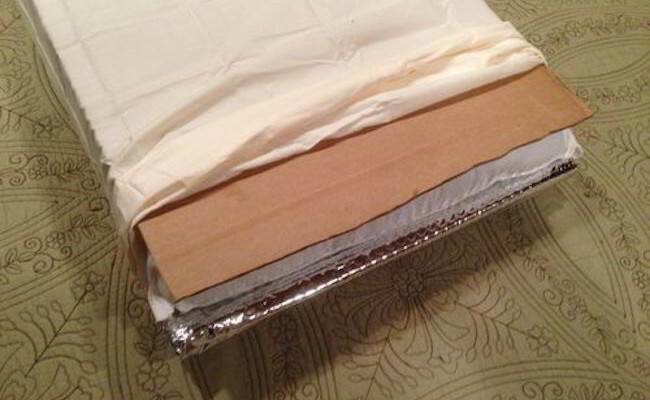 The key is to ensure the LT has sufficient load rating [LR]. To achieve the LR, usually a larger tire is required and with higher air pressure. You may find the LT must be rather narrow to achieve the LR: not a problem if the LT width approximates the TR width. Youi want to ensure your LT tires combined exceed the trailer GVW. 3/ If not overloaded, the cause of tire wear on trailers is alignment and suspension. Not all trailers permit alignment adjustments. All trailers have poor suspensions. Thus, the suspensions will definitely cause high wear and rapid failure of any tire; an LT tire may possibly provide longer life, but it will go eventually and much sooner on a trailer than on a truck. caveat emptor. Thanks for your comment Pamela, glad you found the article helpful. Good luck on your tire choosing! Great info. I am getting ready to buy 6 new tires for a 2000 Seabreeze. You gave me much to think about and read up on before I buy. I had no idea that tires for an RV was so expensive. So I want to try an get the most for what I can spend. Plus as a woman I want to go in and try to speak to the men so they can see I did my homework. Thanks!!! just what I needed. I am in the process of looking for ^ tires size 275/70R22.5, and have been having a tough time desiding on which brand offers the best for the least amount of money. We all know that sometimes you buy a brand rather than a excellent tire. Thanks! !